Areas of the western Canada face an increased risk of rain-on-snow flood due to climate change, according to new research from Colorado University Boulder and the National Center for Atmospheric Research (NCAR). The findings, which were published on the journal Nature Climate Change, show that flooding caused by rain falling on snowpack could more than double by the end of this century in western regions. “Rain-on-snow events can be intense and dangerous in mountainous areas, but they are still relatively poorly understood,” said Keith Musselman, lead author of the study and a research associate at CU Boulder’s Institute of Arctic and Alpine Research (INSTAAR), as quoted on the university’s website. 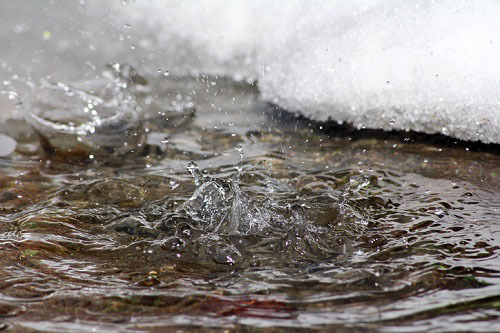 Using a weather modelling data set, researchers found that higher elevation rain-on-snow events could become more frequent due to increased rainfall that might once have fallen as snow.